Promotional umbrellas are ideal ways to boost your business. The custom 46” auto green umbrella is a preferred choice to spotlight your brand name in public. 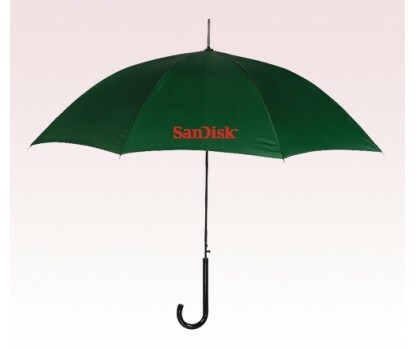 The promotional 46” auto green umbrella is a fashion umbrella that serves as a fashion statement. It has an automatic open option with a steel wind proof frame. 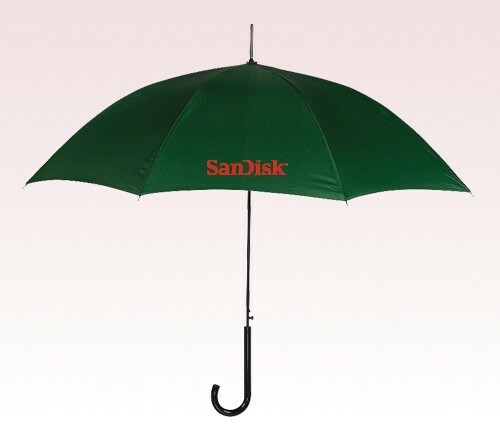 The polyester fabric of the customized 46” auto green umbrella is a good platform to boost your brand name. These green umbrellas have a black handle that facilitate an easy holding. Change your customer’s style with the attractive fashion umbrellas.